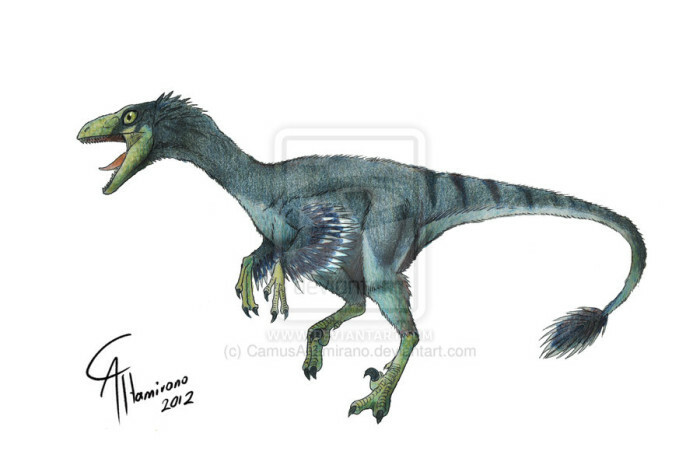 Troodon formosus was a small dinosaur coelurosaurs member of the same clade (group evolution) that modern birds belong. 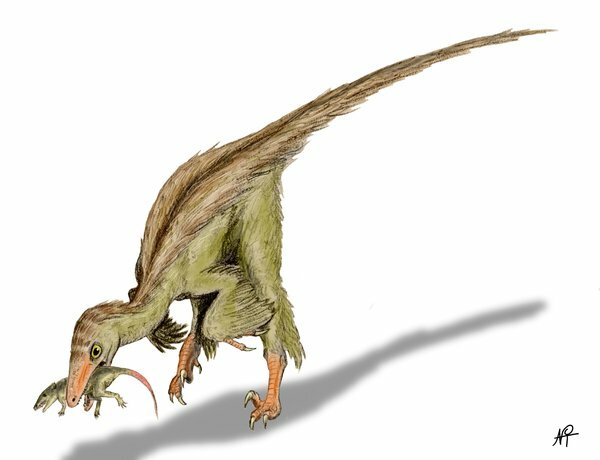 Fossils have been found nesting parents and egg clutches of. It shed light on the reproductive strategy similar to the crocodiles and birds. 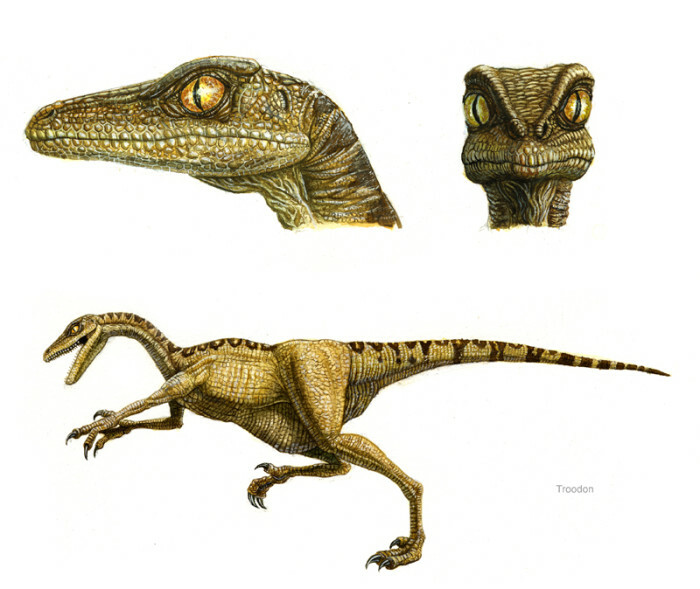 Scientists believe that Troodon eggs produce a regular basis and then incubated in the nest of the earth, sometimes sit on them and heating them with body heat.Such behavior suggests that dinosaurs could be an important link in the evolutionary chain, bridging the gap between their relatives before (crocodile) and then their relatives (birds). 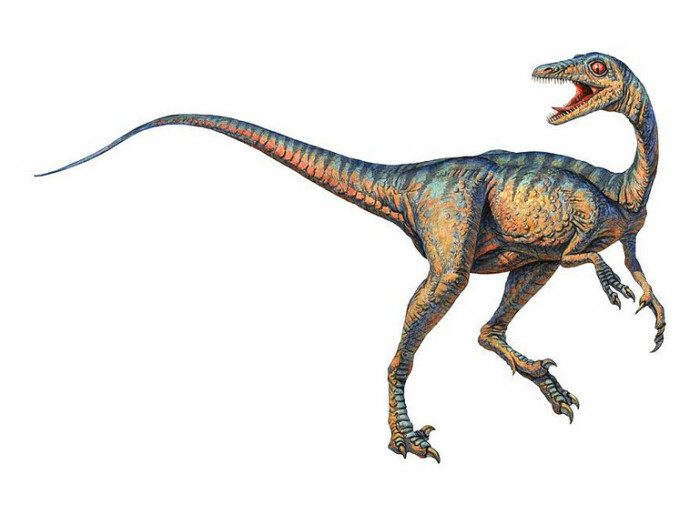 Troodon had a large brain to the relatively small size and is probably among the most intelligent dinosaurs. His brain is proportionately larger than those found in living reptiles, so that the animal can be as smart as a modern bird, which is more similar to brain size.